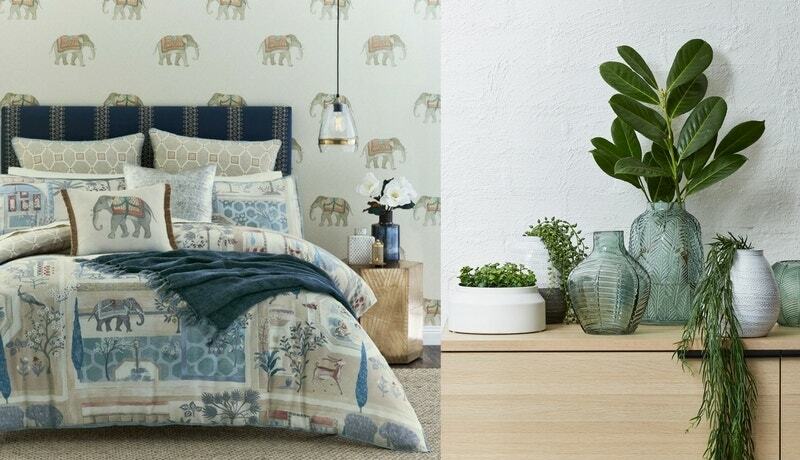 For the new collection, our design team thought on their travels and the beautiful pieces that can be brought back into the home to create an eclectic collection of global influences. Inspired by the expert craftsmanship of numerous cultures, they brought together an array of artisanal pieces to create this sophisticated, global collection. Discover our mood boards to see how rich colours, intricate patterns and textural features come together to create this new range. As the wonders of the world become increasingly accessible to us, an eclectic assortment of cultural influences and gathered objects are exhibited within our homes. An array of softly faded colours is brought together within the collection. 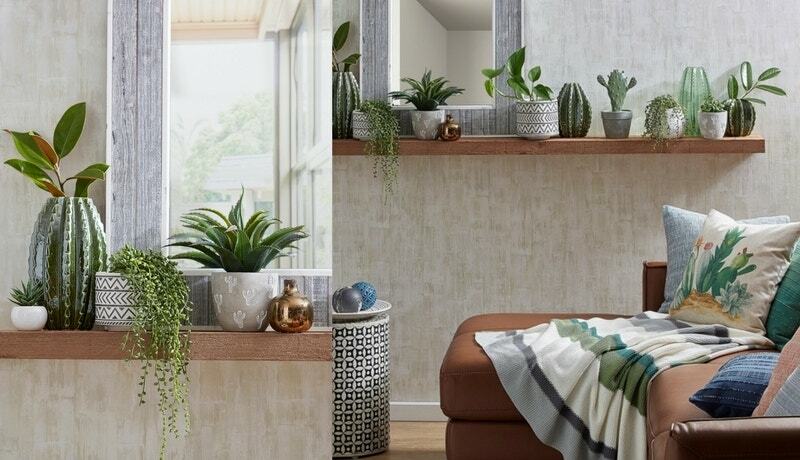 Warm desert shades of clay, saffron and stone are offset by vibrant bursts of greenery. 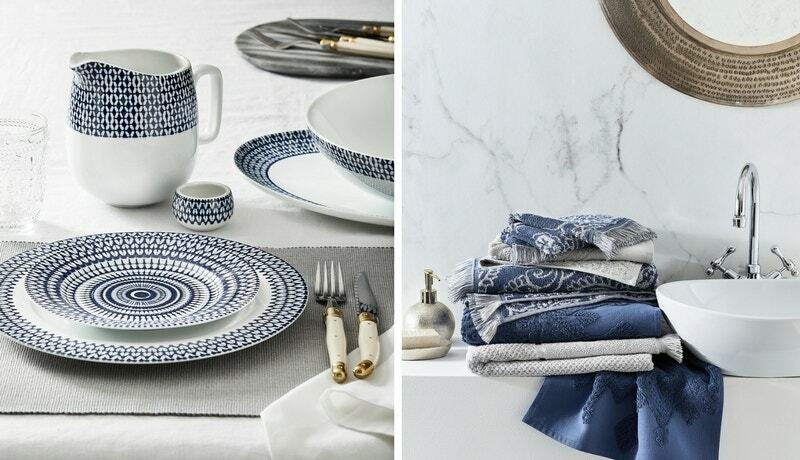 Refreshing, summer blues tie the look together. The collection blends together traditional pieces of Indian, Middle Eastern and Mediterranean design to inspire a global elegance within your home. Sophisticated tones of deep ink are carried throughout the home to create a quietly confident style. 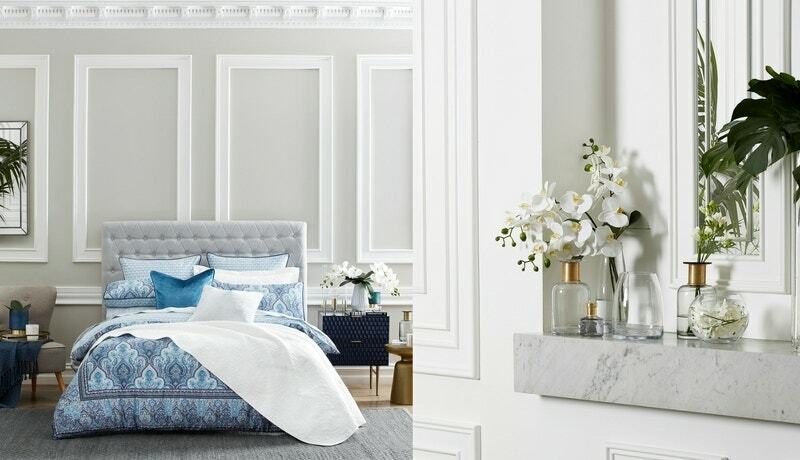 Coordinate an intricate Persian pattern in inky blues with crisp white accents to keep the look fresh and contemporary. 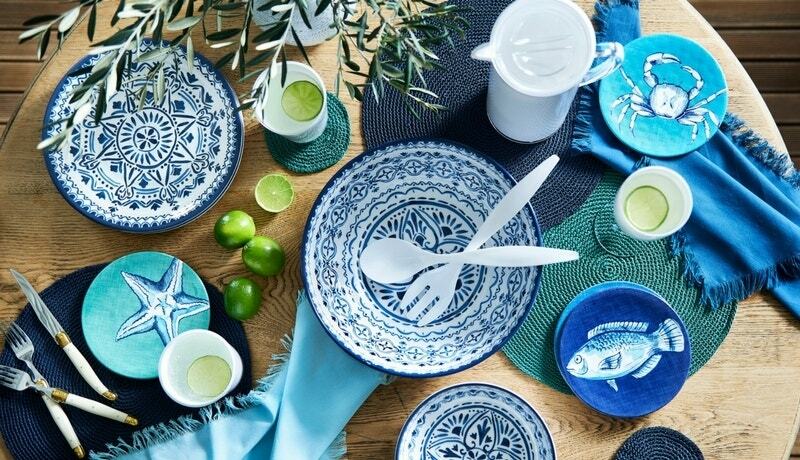 Inspired by Mediterranean design, the dining range features beautifully patterned pieces set with a deep ink reactive glaze. A technique prized for its natural characteristic to create a one-of-a-kind colour character, each piece in the collection is truly unique. 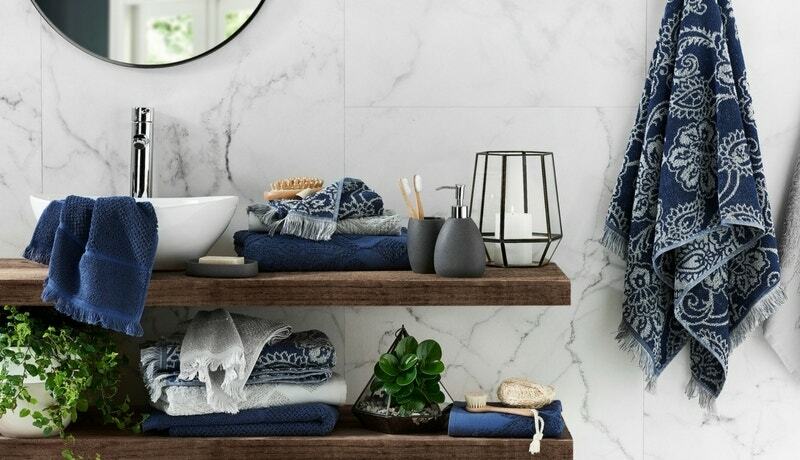 Home to the finest towel makers in the world, the new season bath towel range was made in Turkey from the finest grade Turkish cotton. 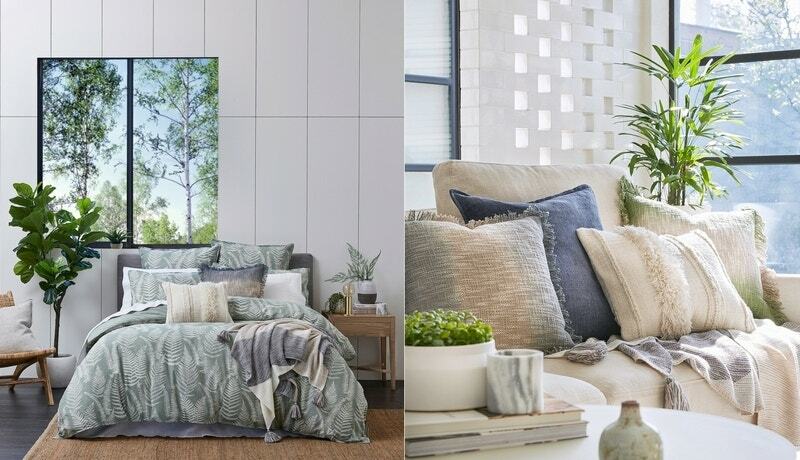 Co-ordinating uniquely elegant textures, the range features intricate hand-knotted trims, cut fringing and expert weaves to achieve the sophisticated style. 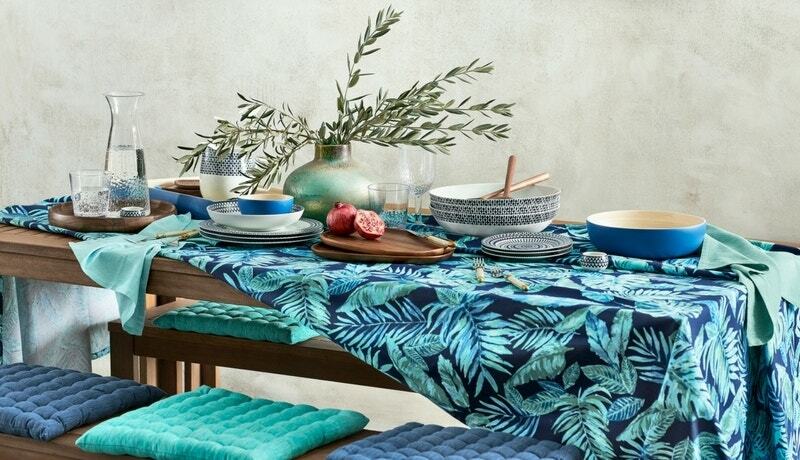 Tile patterns featured throughout the tableware range offer a refreshing Mediterranean aesthetic, with walnut wood and Melamine servingware creating the perfect accompaniment for seasonal outdoor dining. and discover the Global Traveller range.